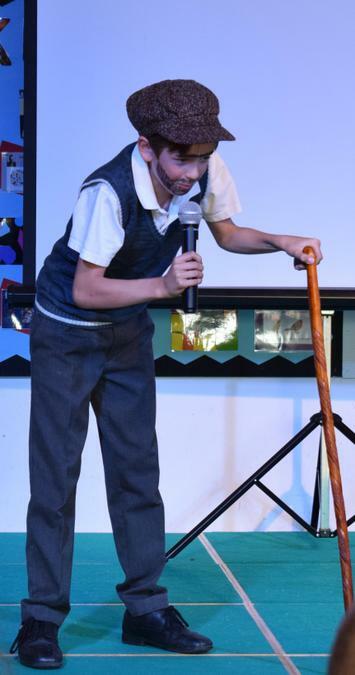 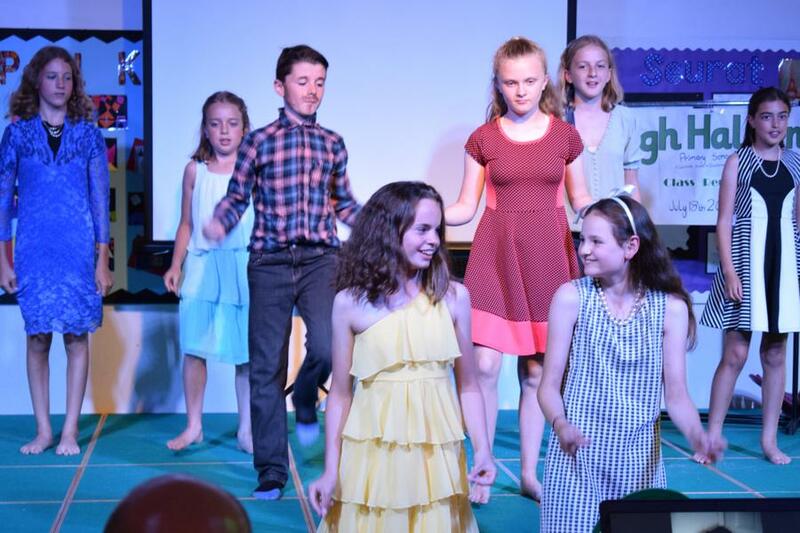 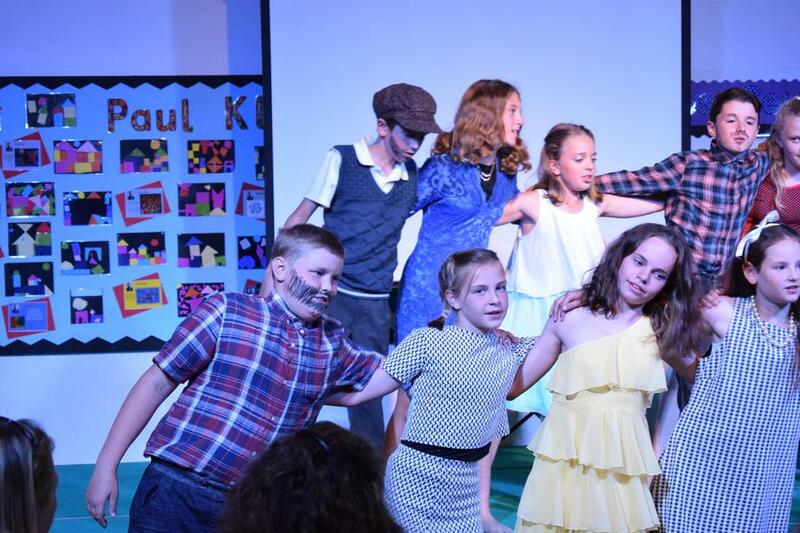 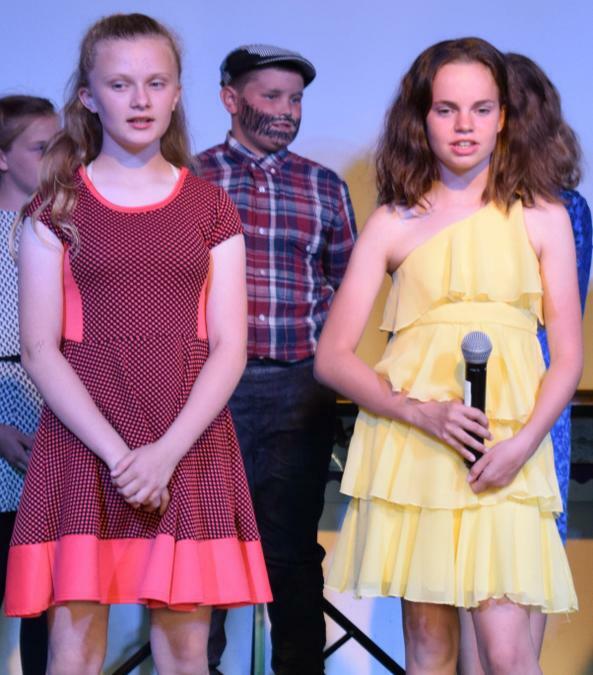 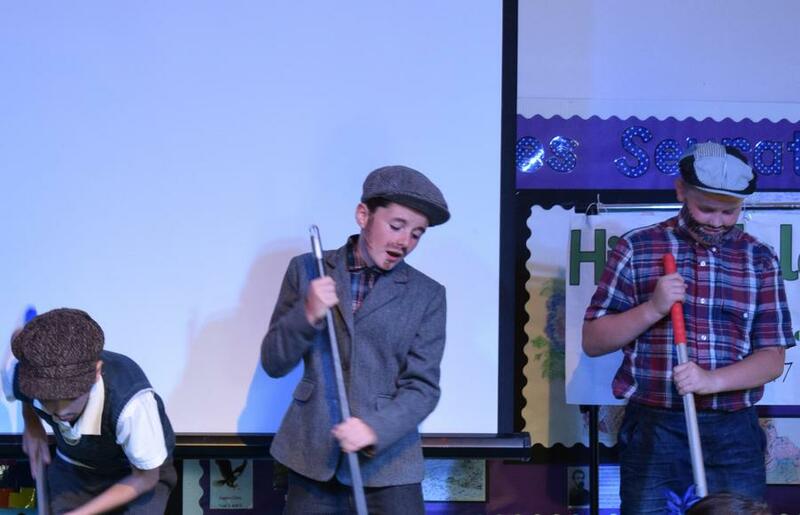 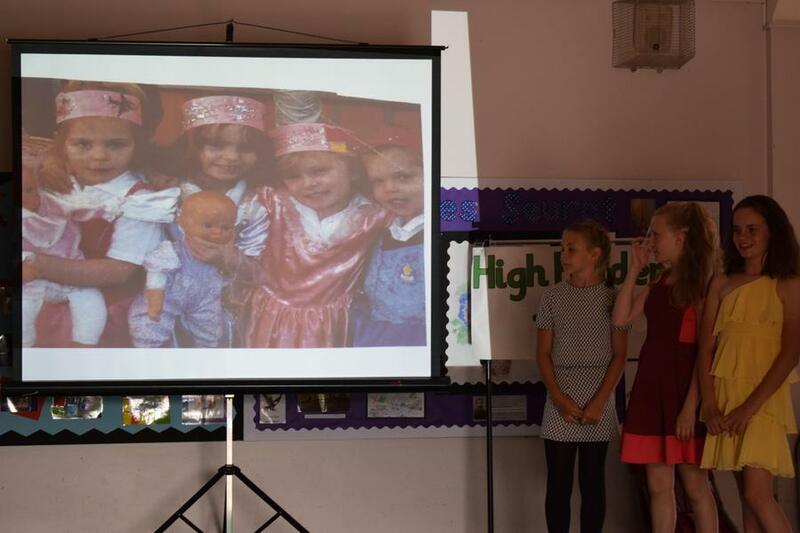 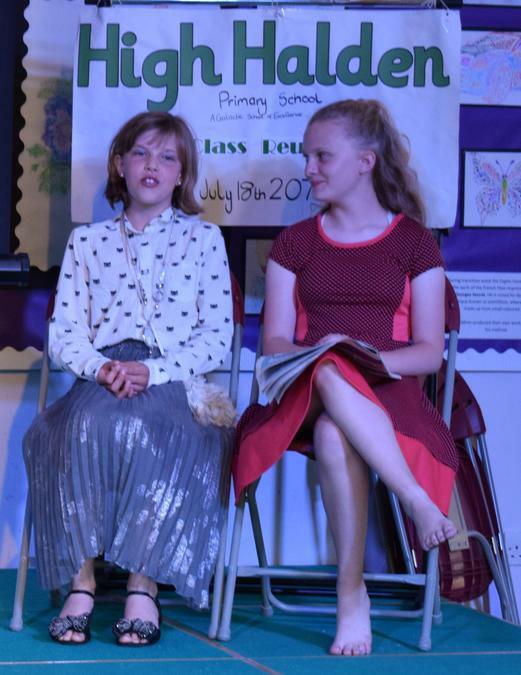 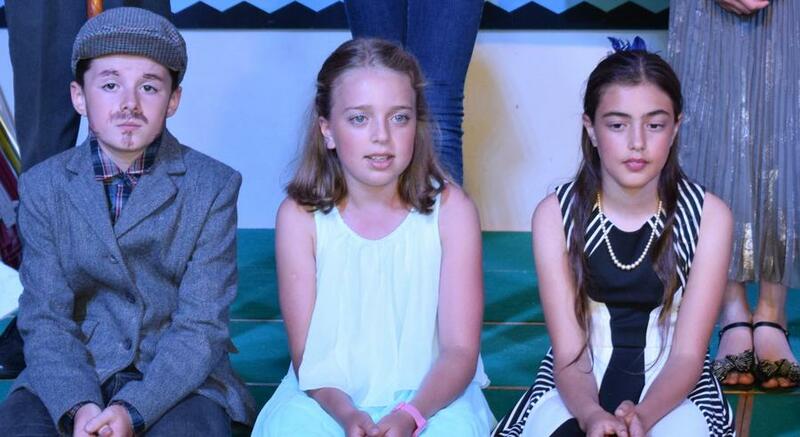 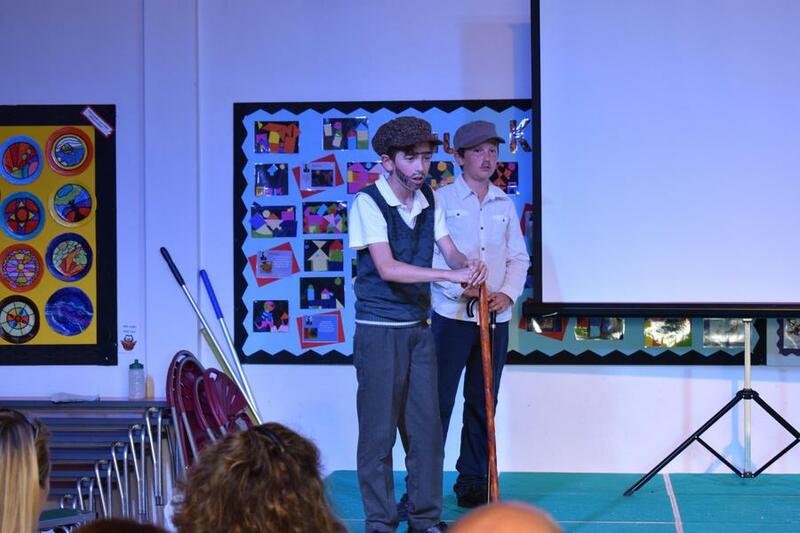 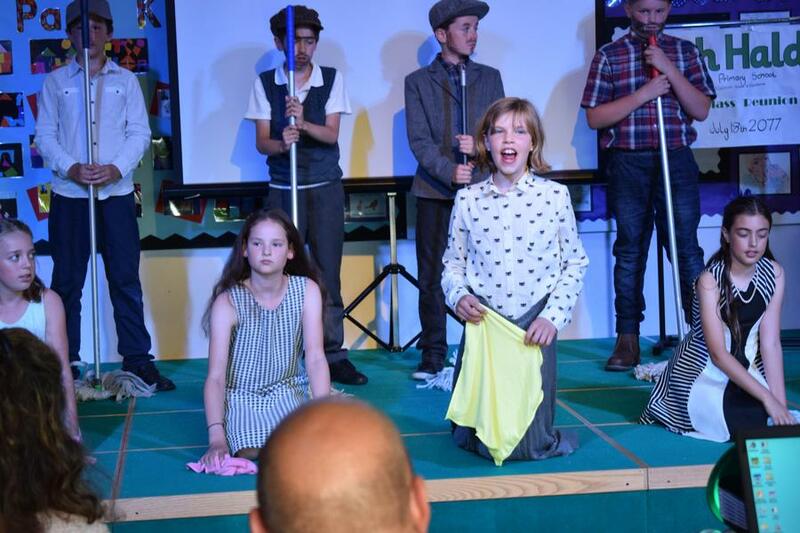 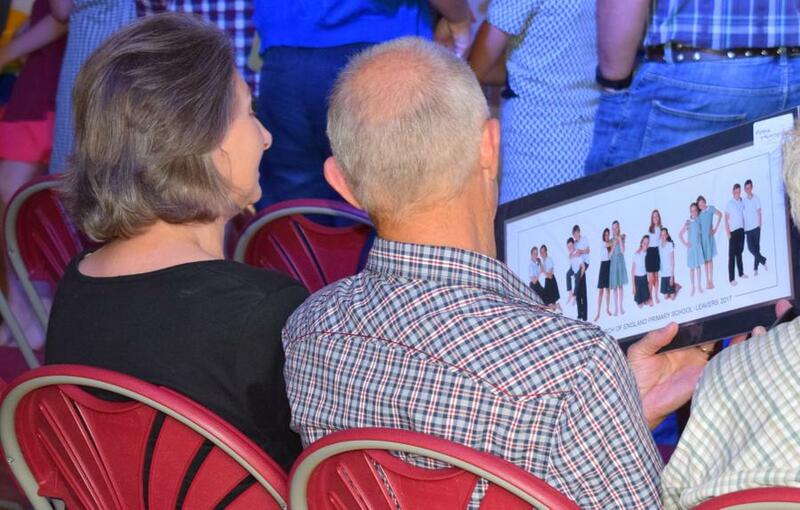 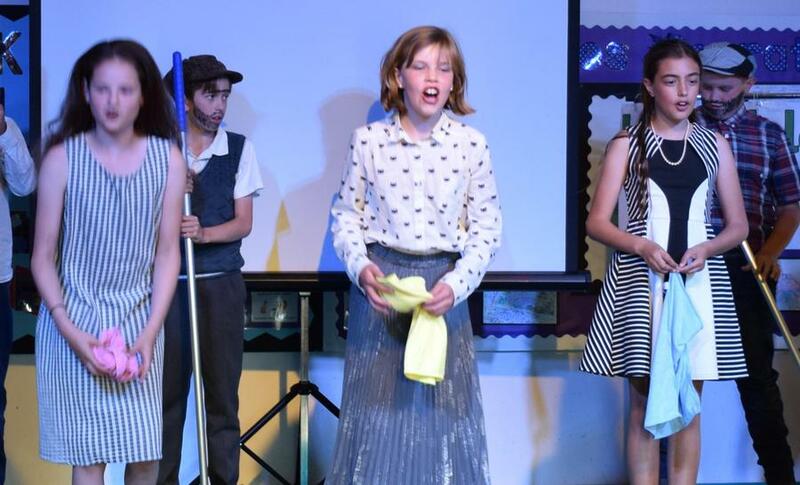 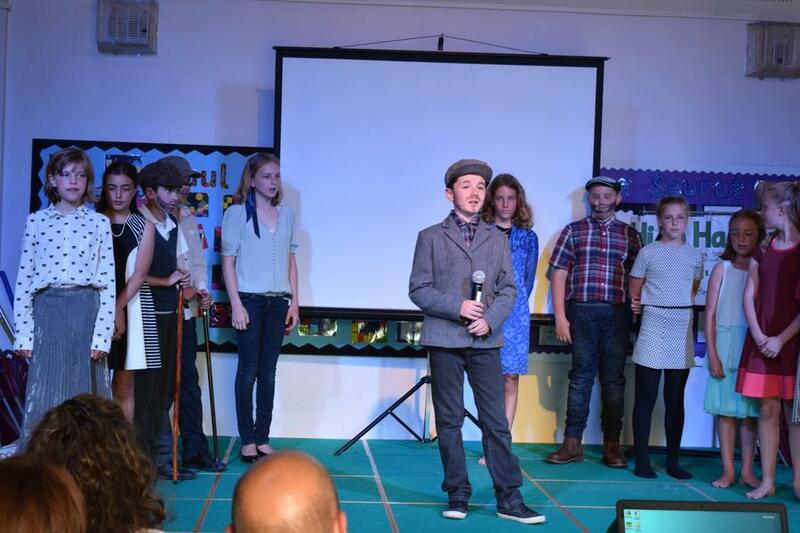 Last night, our amazing Year 6 children performed 'Do you remember when?'. 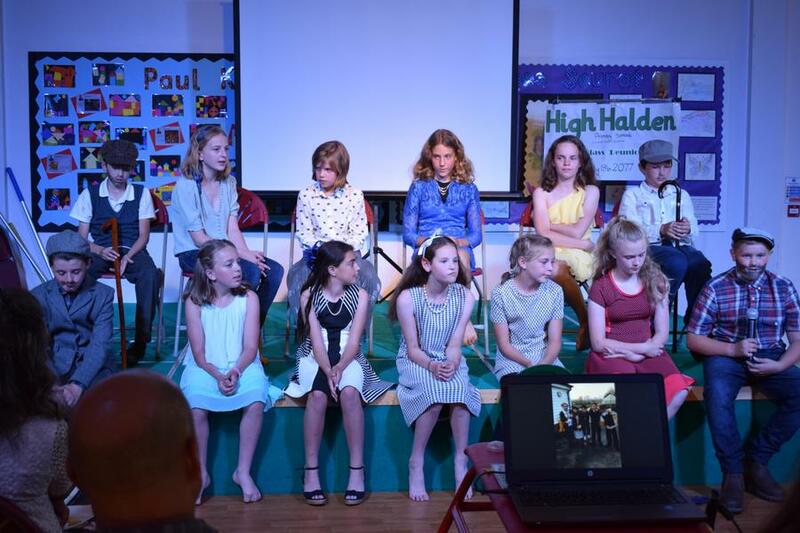 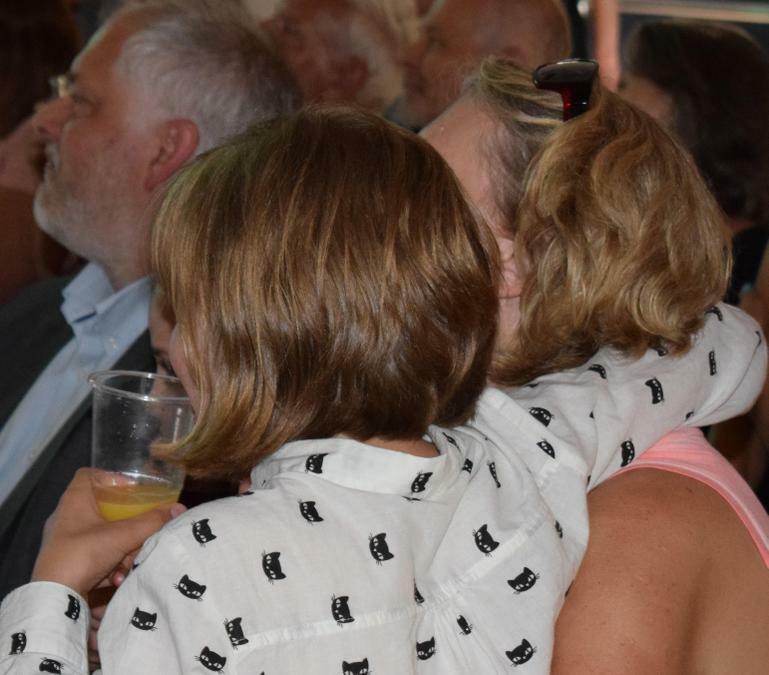 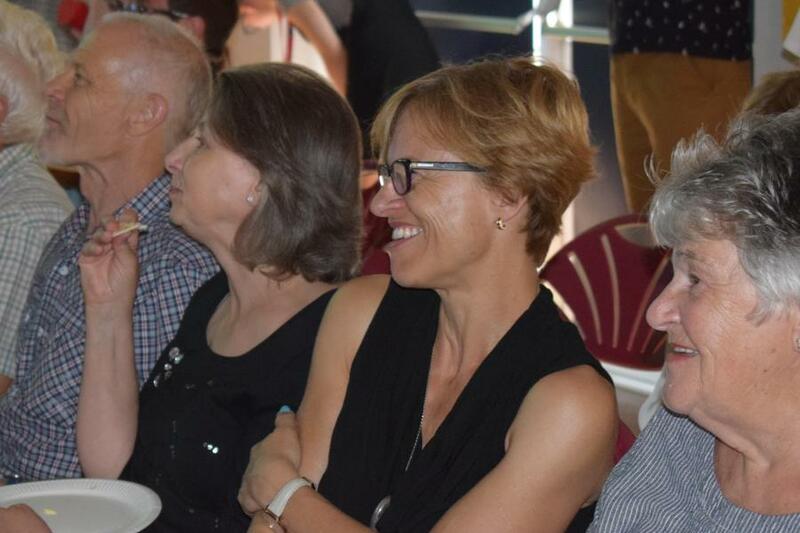 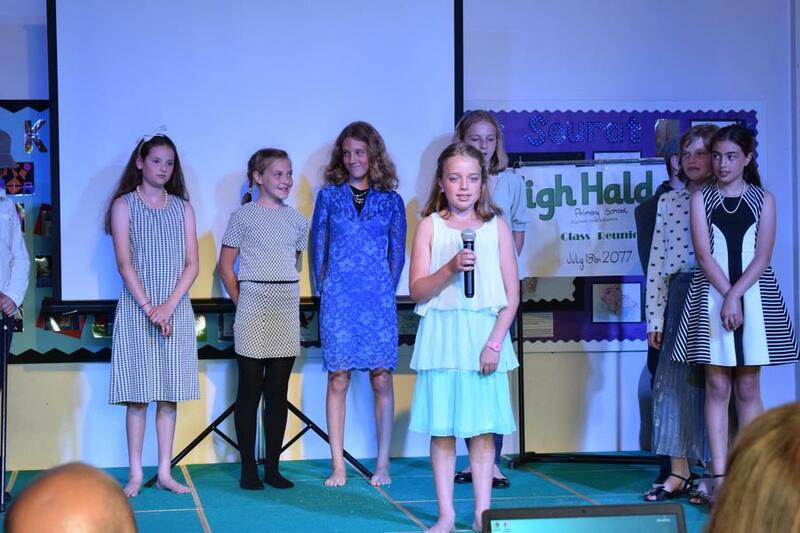 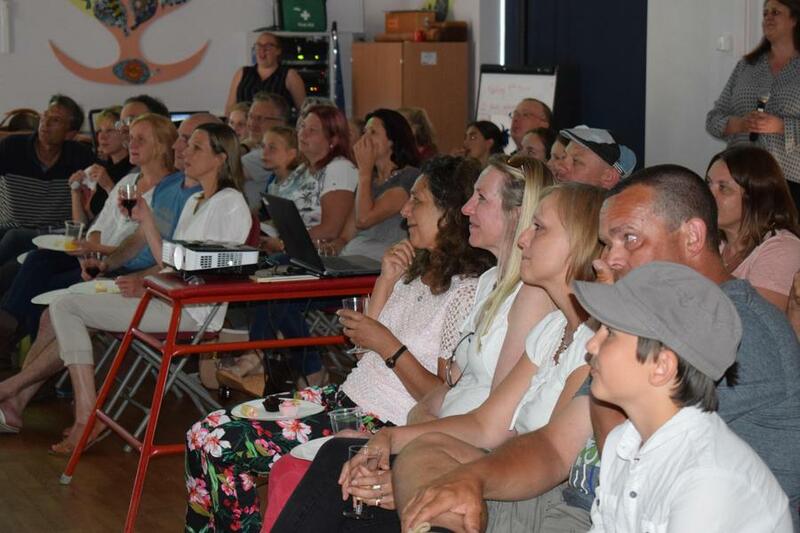 There was plenty of laughter, tears and proud parents & teachers as we looked back on the Y6s' experience at High Halden. 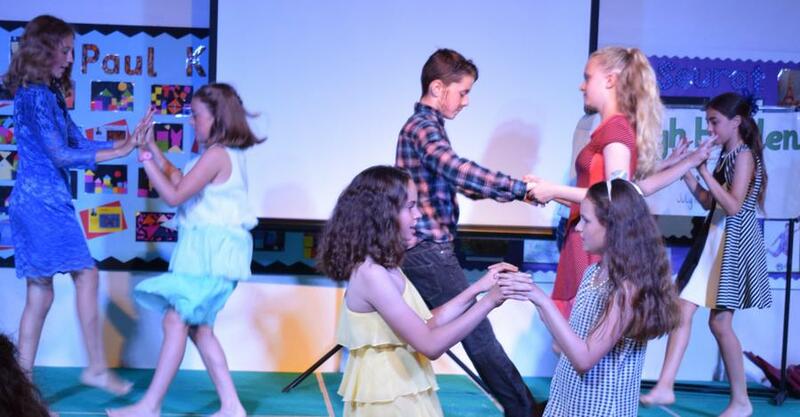 That my scissors followed a very straight line.